p. 257 Fig. 1 Long Circle. 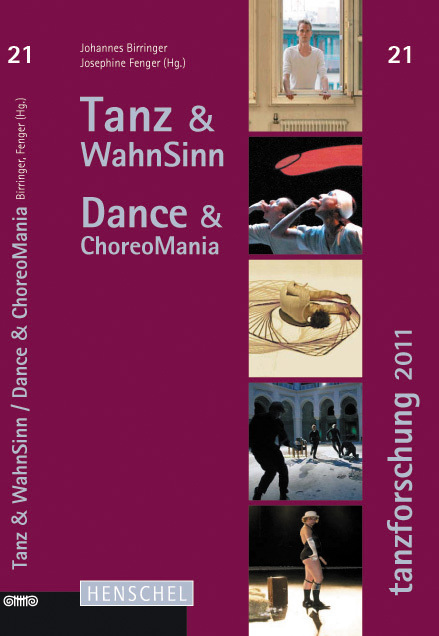 Eila Goldhahn 2009.
p. 263 Fig. 1 Joachim Koester, Tarantism (still), 2007. 16mm fi lm installation, silent, 6:31 minutes. Photo: Courtesy of Galleri Nicolai Wallner, Copenhagen, and Greene Naftali, New York. 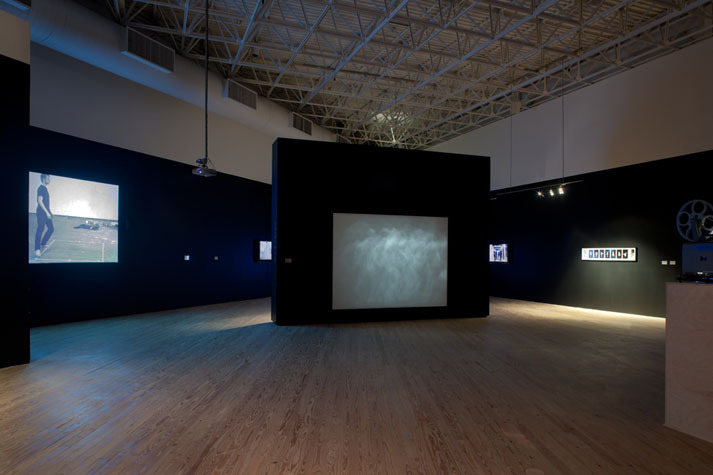 Fig.2 Installation view of Dance with Camera at Contemporary Arts Museum Houston. 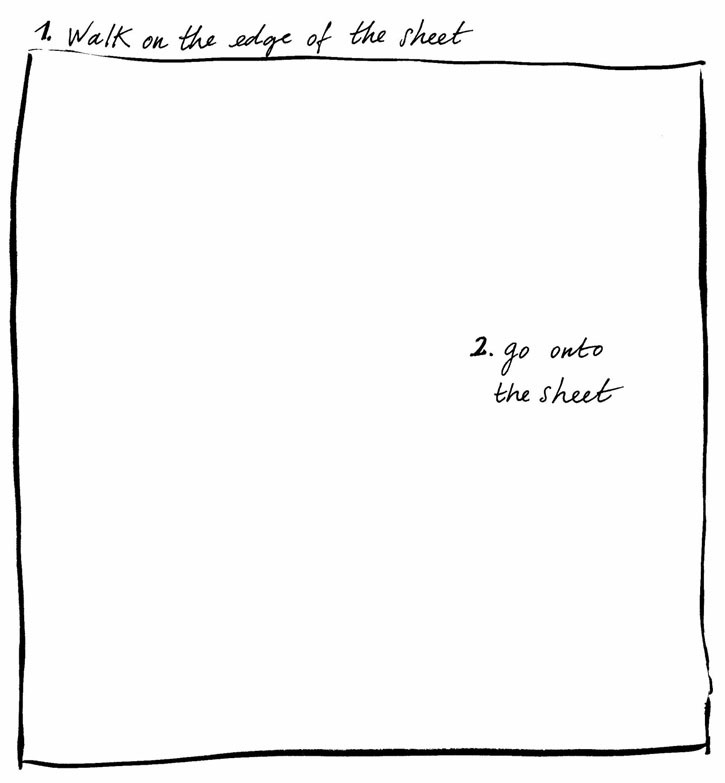 Left: Bruce Nauman, Dance or Exercise on the Perimeter of a Square, 1967-68. 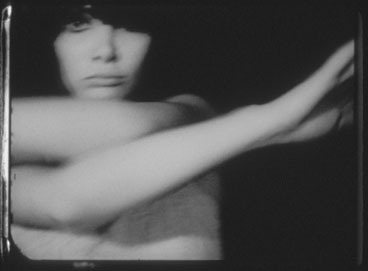 16mm film, black-and-white, sound, 10 minute © Rick Gardner Photography. 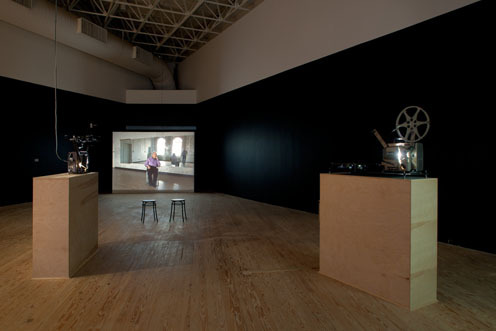 Fig.3 Installation view of Dance with Camera at Contemporary Arts Museum Houston. Center: Tacita Dean's film installation Merce (Manchester), 2007. © Rick Gardner Photography. 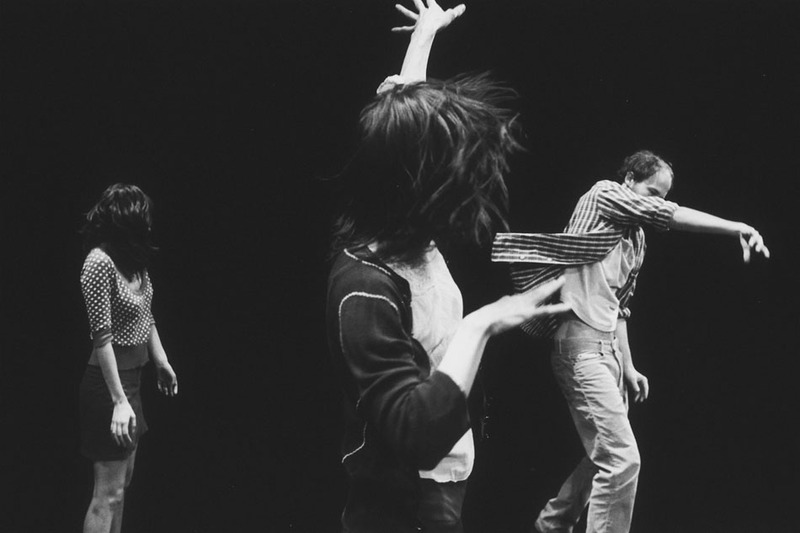 Fig 4 Bruce Conner, Breakaway, 1966.Dance with Camera at CAM Houston. Center. Photo: Courtesy of Conner Family Trust. neighbor’s tobacco with a friend and her daughter. p. 272 Fig. 2 Bed sheet on the fl oor. Drawing © Fabrizio Manco. p. 281 Fig. 4 Fabrizio Manco, Blue Cicada, performance, Felline, Puglia, Italy 1999. Fig. 5 Fabrizio Manco, Fabrizio Manco, Blue Cicada, performance, Felline, Puglia, Italy 1999.